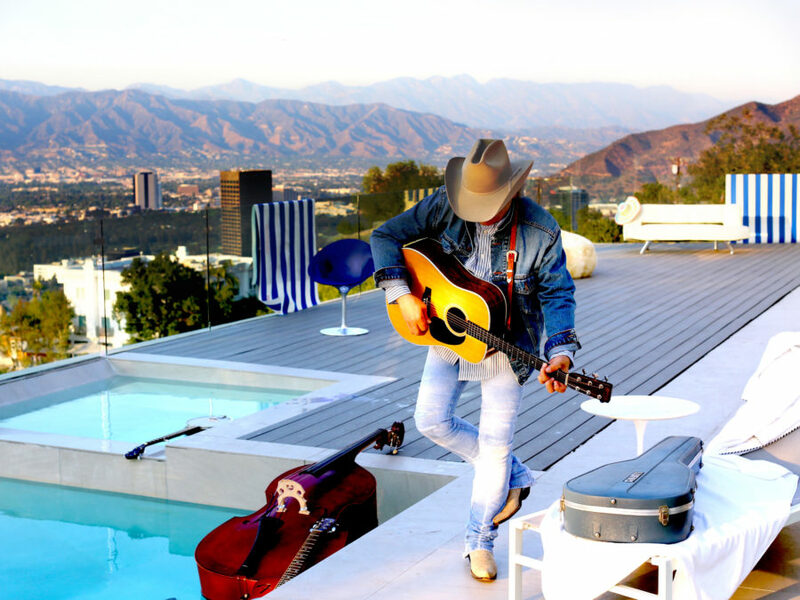 Has any country artist made a more convincing case for the hipness of hillbilly sensibilities than Dwight Yoakam? He’s built a singular career out of challenging the opposition between what’s perceived as artless and rustic and what’s seen as cultivated and citified. It’s proven to be a richly complex, consuming and decades-long project, furthered by his stylishly sharpened, post-British Invasion honky-tonk sound; a hat-sporting stage persona that exudes magnetic, peacocking masculinity; and a smartly crafted narrative that frames him as a Kentucky-born California migrant who carved out space for his defiantly down-home aesthetic in the midst of a cool rock scene. Not only is this album a chance for Yoakam to prove that his material does in fact work in a bluegrass context, but he also reinterprets his songs with some of the genre’s most celebrated pickers behind him: guitarist Bryan Sutton, fiddler Stuart Duncan, banjo player Scott Vestal, mandolinist Adam Steffey and bassist Barry Bales. Shed of its hurtling Bakersfield gallop, “Gone (That’ll Be Me)” is powered by straight-ahead bluegrass drive; previously recorded as a moony ballad, “Sad, Sad Music” now glides in waltz time; once a brisk, hard shuffle, the new “Please, Please Baby” has a spry, unhurried swing to it, kicked off by a frolicsome mandolin intro. The most dramatic shifts in feel are found in Yoakam’s intensified vocal performances, which are captured with backing singers in separate sessions that he conceived of as both a bluegrass answer to The Beach Boys and a nod to the West Coast history of cross-pollination between bluegrass pickers and country-rockers. (Appropriately, his vocal crew veers from airy “oohs” to hard-edged, bluegrass-style harmonies.) In “Two Doors Down,” Yoakam voices loneliness more strenuously than he did in the early-’90s version of the song, and in “Home For Sale,” he extravagantly accentuates the twang in his delivery, elongating “here” into a two-syllable word. He attacks several songs, “What I Don’t Know” included, with rockabilly gusto, exuberant hiccuping and hopped-up rhythmic anticipation — just one reason Randall has dubbed this “the bluegrass record Elvis never made.” Yoakam made a deliberate choice to amplify his expression in this unamplified setting, because in his memory, bluegrass has always rocked. His version does, too.